Gaming Corps - ”Slam Dunk Basketball 2 - Play & Do Good” available on iOS and Google Play, everywhere! 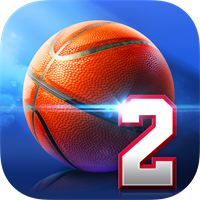 STOCKHOLM, SWEDEN / SLIEMA, MALTA — Tuesday 28th 2017 — Gaming Corps AB and Karmafy today announce the full release of Karmafy “freemium philanthropy” in Slam Dunk Basketball 2 across iOS and Google Play everywhere. 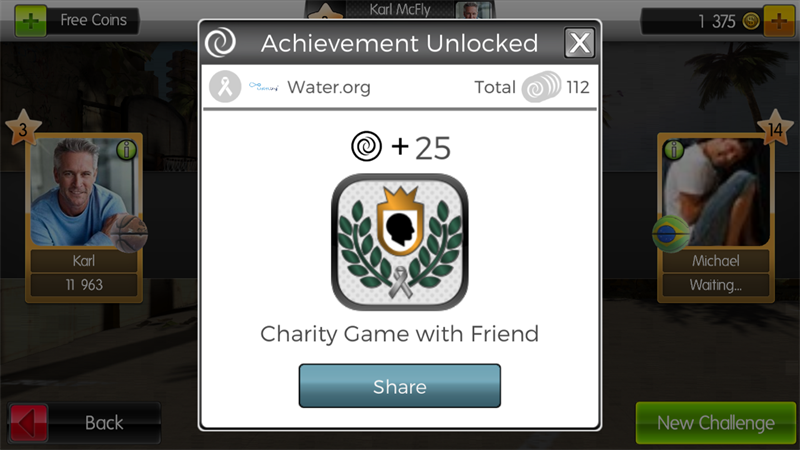 Gaming Corps AB uses the Karmafy platform to listen to and engage with its gaming community as a way to support great causes. About the company: Gaming Corps develops computer games based on your own POI and well-known international brands. The Company's shares are traded on Nasdaq First North under the ticker GCOR. The company's Certified Advisor is Remium Nordic AB. public pursuant to the EU Market Abuse Regulation. The information was submitted for publication, through the agency of the contact persons set out above, at 12.00 am CET on March 28, 2017. Gaming Corps AB develops computer games (gaming and gambling) based on their own IP:s and well-known international brands. Gaming Corps is publicly traded on Nasdaq First North under the ticker GCOR. The company’s Certified Adviser is Remium Nordic AB.